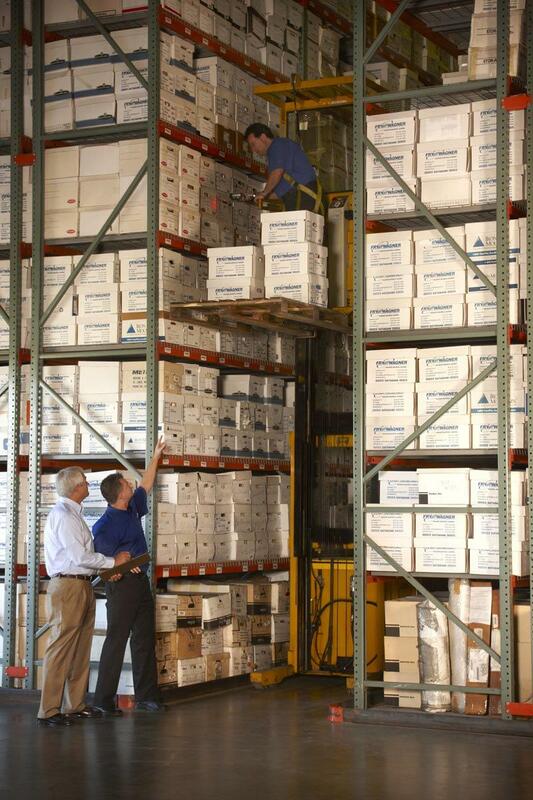 We offer consistent logistics management for NWA by providing on-site representation. In addition, we offer centralized coordination of your inventory, trade show, or exhibit shipments. It doesn’t matter if your company needs to transport inventory, implement freight forwarding to another destination, move an exhibit, or ship merchandise to a trade show. Premier provides logistics management in Springdale which coordinates your pickup, from storage to delivery. We see the process through from start to finish and provide comprehensive support through every step of the way. There is no one-size fits all solution. This is why we also provide a full scope of services to cover every aspect of your business needs. We provide professional logistics management services in Springdale that are customized to your requirements. This includes inventory management, storage, freight forwarding, and distribution of a wide range of consumer and industrial products. Our expert consultants take the time to analyze your needs. Furthermore, we take a consultative approach to arriving at a custom-tailored solution. Your consultant will be with you through the entire process in order to address any questions. Their objective will be to ensure that everything goes smoothly and according to plan. We also have a 50,000 square foot warehouse in Springdale to accommodate all of your storage needs as well. It doesn’t matter if you’re dealing with delicate antiques or priceless fine art. Premier has the expertise and experience to successfully provide logistics management in NWA. Our Springdale logistics services will get your pieces where they need to be securely and safely. Some items shouldn’t be left to chance and are not worth risking possible damage. For this reason, we treat all of your valuables as if they were our own. Our full service moving company can also provide you with temporary storage in our 50,000 storage warehouse, if you need to make your space ready. When you need the best that NWA has to offer, contact Premier in Springdale, AR.